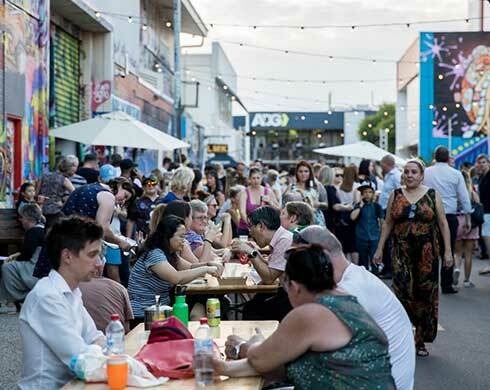 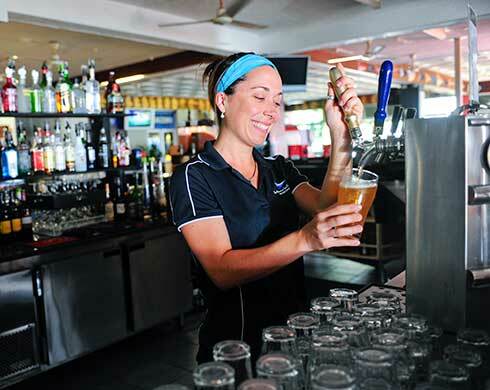 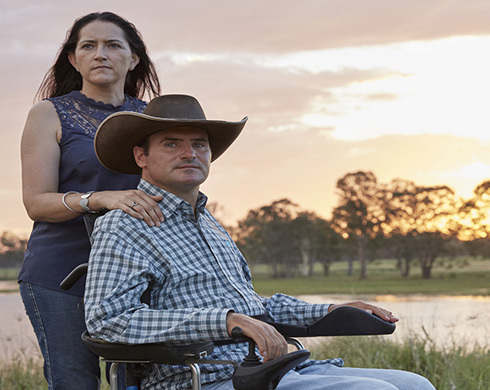 If you operate a licensed premises in the Northern Territory, you may be able to get funding to help protect your alcohol stock from theft and damage. 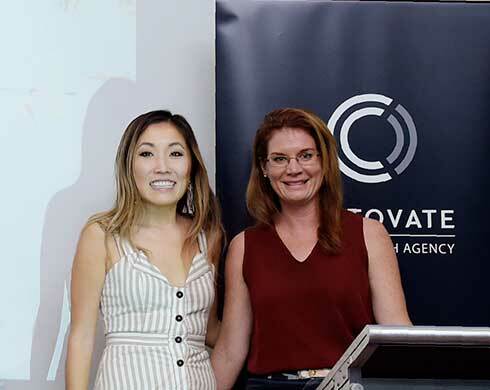 October Business Month has ended on a high note with social media influencer and entrepreneur, Jane Lu and Territory success story, Karen Hawkes. 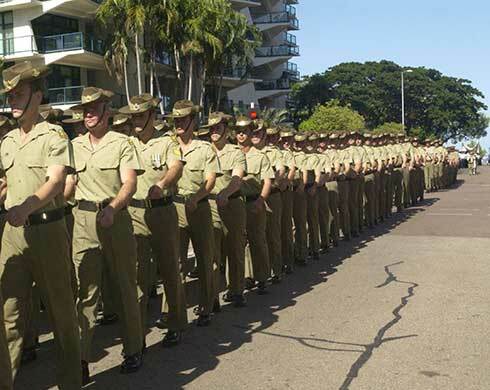 Expressions of interest are invited for membership of the NT Veterans Affairs Ministerial Advisory Council. 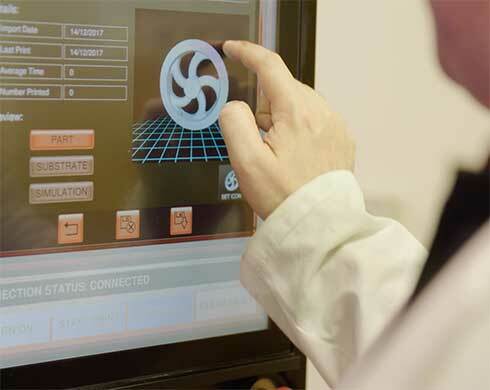 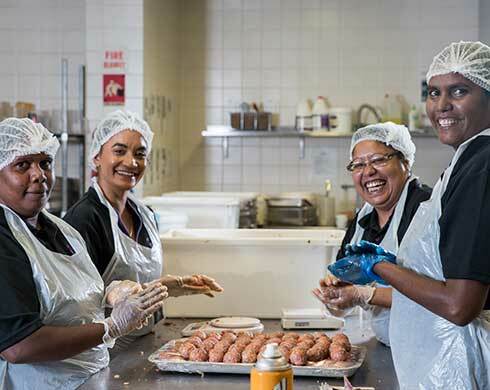 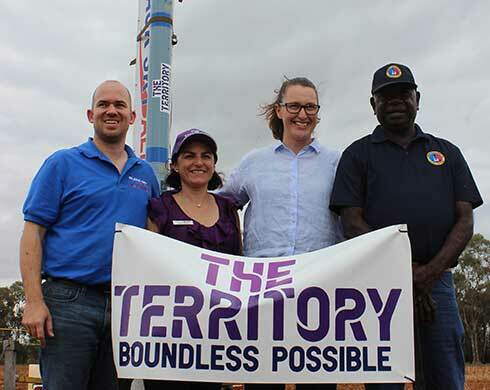 The first ever Northern Territory Business Innovation Strategy was launched as part of October Business Month’s Innovation Week. 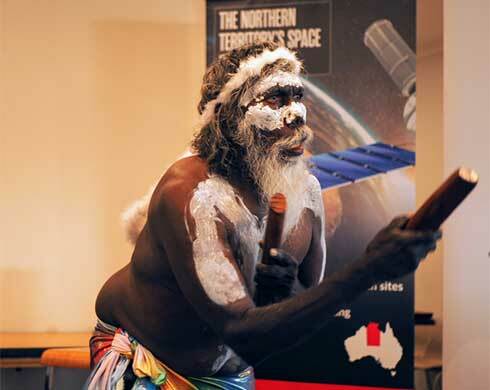 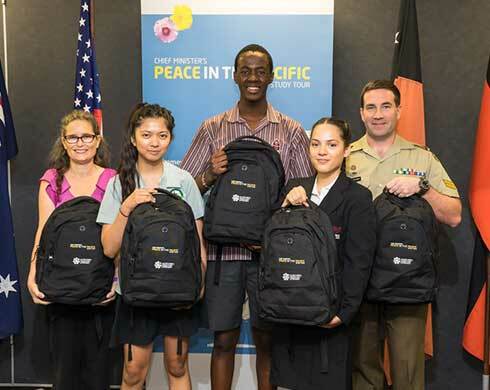 Innovation Week kicks off on 8 October across the Territory.